January 15, 1929 – Rev. Martin Luther King. Jr.
One of the greatest leaders of the twentieth century, Rev. Martin Luther King, Jr. (birthname – Michael King, Jr. ) was born on January 15, 1929 in Atlanta, Georgia. Rev. King was one of America’s greatest leaders who served as a minister, pastor and civil rights leader. The life and death of Rev. Martin Luther King, Jr. was a motivator for positive change with African Americans. His principle of non-violent protest was a stimulus for promoting the need for proper civil rights of African Americans. America was ill-equipped to stop the changes that Rev. King was creating throughout the country. Rev. Martin Luther King, Jr. with the New York City Medallion of Honor. On October 14, 1964, Rev. 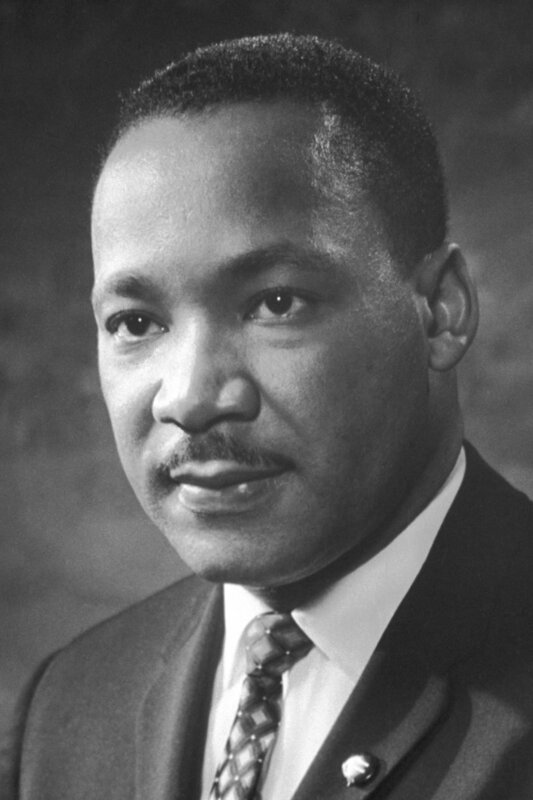 Martin Luther King, Jr became at age 35 the youngest man to receive the Nobel Peace Prize award for his civil rights leadership and continual fight for the achievement of racial justice through nonviolent means. He was assassinated in Memphis, Tennessee on Thursday, April 4, 1968. Rev. King was shot at the Lorraine Motel and declared dead at 7:05 pm that night. A bullet stopped his life on April 4, but not his dream. The life of Rev. Martin Luther King, Jr. illustrates without question that one person can make a difference in the world. Below “Before Rev. Martin Luther King, Jr. delivered his famous “I Have A Dream Speech” at the 1963 March on Washington, in 1962 a similar “I Have A Dream” speech was given in Rocky Mount, NC. The speech was publicly released during the summer of 2015.